Subaru vehicles from MY1999 onwards, including the Legacy, Liberty, Outback, Baja, Impreza, Forester and Tribeca can be analysed using a Subaru Select Monitor (SSM). SSM typically exists as a very expense piece of hardware found only at dealerships, however thanks to a few creative developers, there is software available online known as FreeSSM. 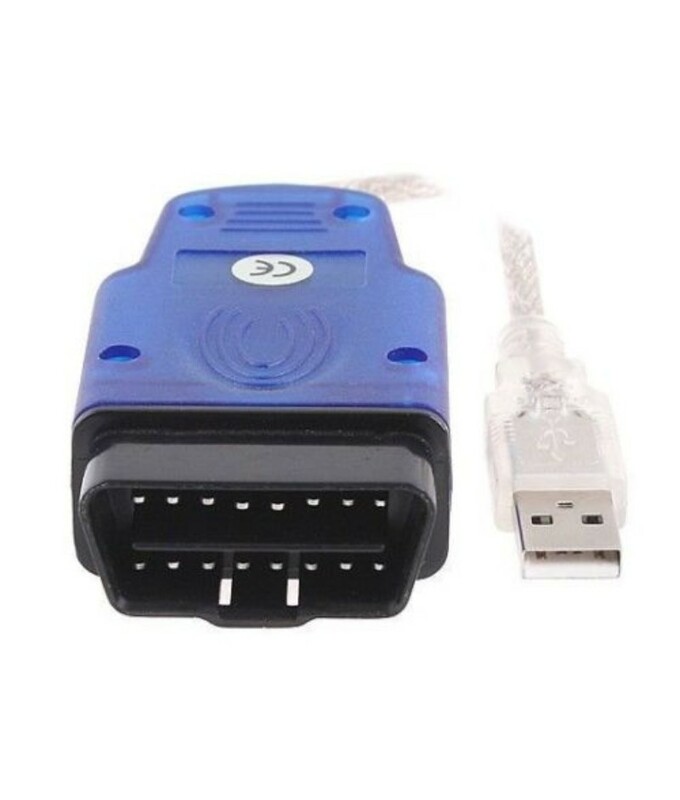 Combined with a specific OBD Cable, you can customise and tweak your own vehicle at home using a Windows computer! Learn more about FreeSSM in our Blog post here! Installation is relatively straightforward, the software and drivers are included as a downloadable link. We recommend using Windows XP due to the age of the software. Note: The last known release of FreeSSM was in 2010 (v1.2.5), as found on SourceForge. As a result the software is dated, and comes with no support, warranty or any further details. Use with caution, it is probably best used on older Subaru vehicles. Arrived pretty quickly. Works as expected. Note, although autoinstruct recommend running FreeSSM on windows-xp due to the age of the most recent version of FreeSSM, I am successfully running it on windows-10 without any problems that I can see. The vehicle I am running it on is a 2007 2.5 Auto Outback.